Is it a bird? Is it a plane? Yes, it is! The Interactive Flying Display at the Point Cook RAAF Base is like your very own airshow. 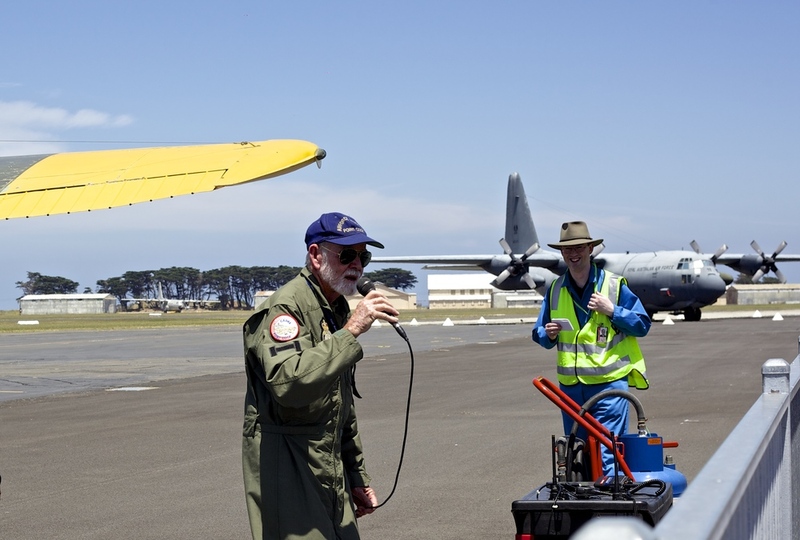 Situated next to the RAAF Museum this event is a great way to learn a little about the base and the cool vintage planes that they house there. You'll hear a couple of pilot yarns, have a chat plus watch as they do a few fly-bys overhead. The display goes for about 45 mins and there is no shade so Mamma says slip slop slap. Oh and maybe take a distracting snack or two to keep the wrigglier ones occupied. Mamma's special mention: The RAAF Museum is right next door, so make a day of it!